If you are frustrated with the complexity of your camera we can help you. Stella is a highly acclaimed photographer, with a wealth of experience to share, one to one classes are tailored to your needs, from learning the basics of your camera and composition to an in depth technical knowledge of photography. 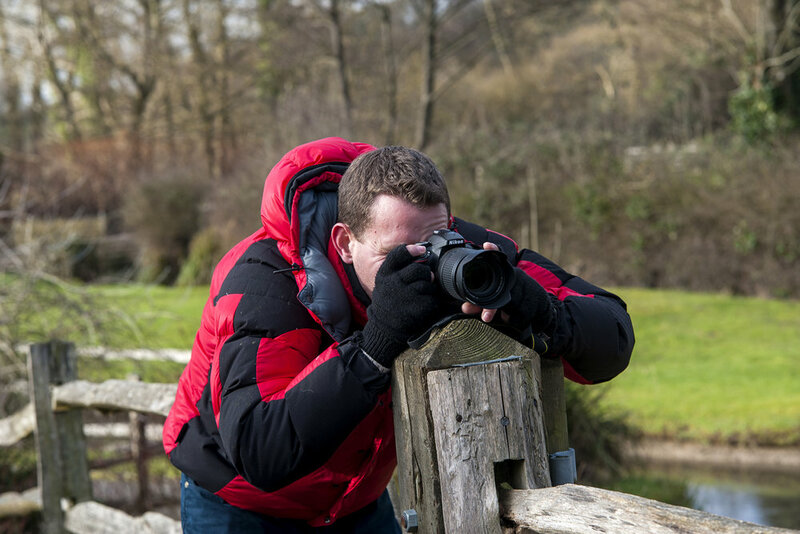 "All these skills have proved very useful since the course, the quality of my images has improved considerably and I get more enjoyment out of taking them"
For advanced individuals to put into practice working in manual mode. 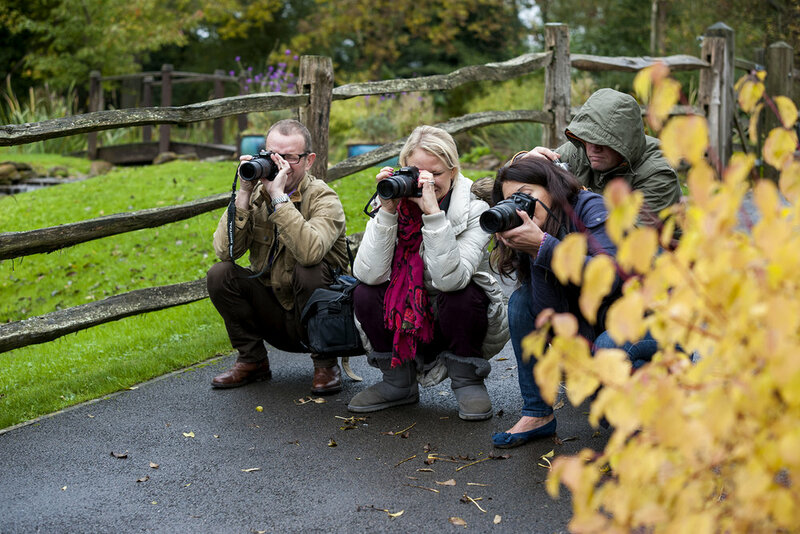 For beginners to learn how your camera works in manual mode with theory and practical tuition.